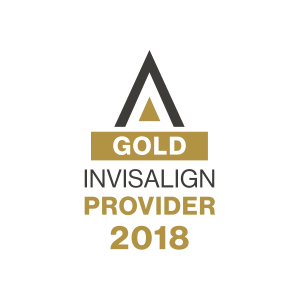 Philadelphia orthodontists Dr. William Roberts and Dr. Tanja de Marsche have successfully treated over 2,000 patients using Invisalign for adults and teens. Our Center City orthodontics practice has also provided thousands of adults and teens with conventional braces, straightening their teeth for beautiful smiles. Our Philadelphia orthodontics office is located on the top floor of the Medical Arts Building in Center City, a convenient location for anyone who lives or works in Rittenhouse Square, Jewelers’ Row, Penn’s Landing, Old City, Society Hill, Chinatown, Logan Square, Washington Square West, the Museum District, and nearby neighborhoods. 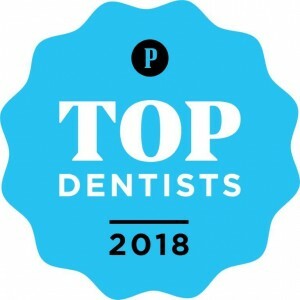 If you are seeking a top orthodontist in Center City, Philadelphia, Dr. Roberts and Dr. de Marsche have decades of experience and thousands of success stories. We offer adult braces and adult Invisalign, as well as teen braces and Invisalign Teen, giving each patient customized orthodontic treatment for their individual alignment needs. Orthodontic patients are not destined to live with metal braces, thanks to modern dentistry. During your complimentary consultation with Dr. Roberts or Dr. de Marsche, you will learn about the orthodontic innovations you are eligible for, and decide together which method of treatment is right for your budget and lifestyle. Drs. 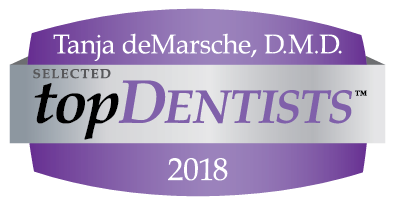 Roberts and de Marsche coordinate orthodontics care with your general dentist or dental specialist to ensure that you are receiving the best oral health care possible. We are committed to excellence in dentistry, and are not satisfied until our patients are completely happy with their newly aligned smiles. Modern equipment and sterilization techniques. Comfortable reception area for patients of all ages. Separate game room for children. Over 36 years of combined orthodontics experience. Two convenient locations in Center City, Philadelphia, and Lawrenceville, New Jersey. A top Invisalign provider in Philly. Adult and adolescent orthodontic care. Adults do not have to suffer with a metal mouth, and neither do teens. No matter your age, conventional braces are a distraction. Even if you aren’t eligible for Invisalign, there are options for clear braces which allow you to straighten your teeth without drawing attention to the treatment. Know that choosing orthodontics for yourself or your child is an investment in long-term dental health. Straight teeth are healthier and stronger. Teeth that are in alignment are easier to clean, which means less bacteria and plaque and fewer cavities. An aligned bite means a reduced likelihood of TMJ problems and related issues, like receding gums, enamel erosion, or cracked teeth. And when you know your teeth look good, you will be happier and smile more – and that’s always a good thing. Just look at how happy our adult patients and teen patients are in our Smiles Gallery. Braces for adults do not have to be a return to adolescence. And braces for teens do not have to be an embarrassing rite of passage. Whether you qualify for Invisalign or clear braces, tooth alignment is a valuable and worthwhile investment. Our Center City orthodontics office is situated on the corner of 16th Street (entrance) and Walnut Street. We are proud of the beautiful views of our city from our reception area and treatment rooms, and we are delighted to be in a central and convenient location in Philadelphia. We are only two blocks from Hi-speed stops (16th and Locust Streets) and the SEPTA Suburban Station. We recommend street parking for drivers, or parking in a nearby convenient parking lot. 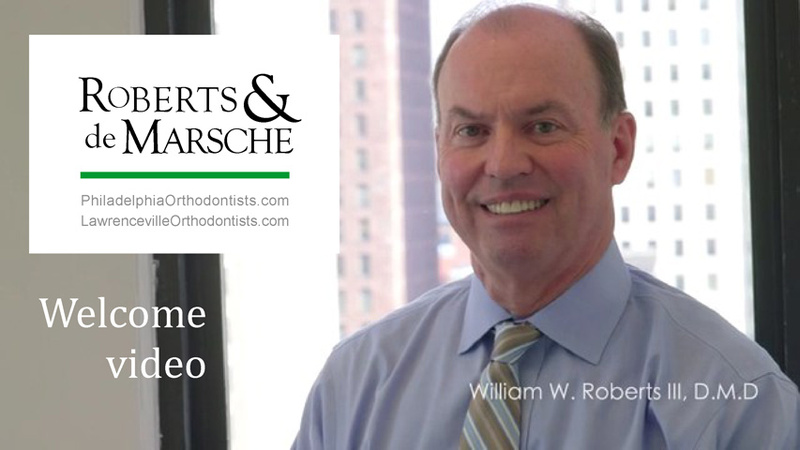 Dr. Roberts and Dr. de Marsche are two of Philly’s top providers of orthodontics. Contact us to schedule your free consultation and find out whether Invisalign or conventional braces are the key to creating your new smile. We offer a free new client special, and easy financing and insurance options to make your alignment journey affordable and stress-free. 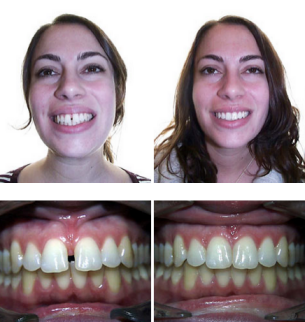 Browse our “Smiles Gallery” to view before and after treatments which illustrate how straightening your teeth with dental braces can provide a huge transformation to your smile… or your child’s smile. Be sure to take advantage of BIG SAVINGS with our Free New Client Special and easy financing and insurance options.